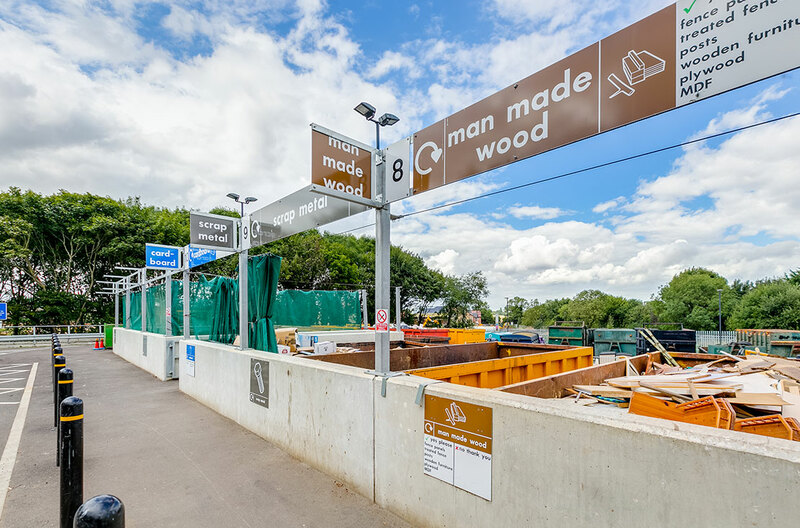 In order for Central Bedfordshire Council to meet new standards of waste recycling, 3 existing waste handling sites at Biggleswade, Ampthill & Leighton Buzzard have had to be comprehensively re-constructed as part of a large package of works awarded to Modplan. This significant civil engineering project encompassed demolition of the existing sites, with new extensive reinforced concrete structures including ramps, retaining walls, new roadways, foul & surface water drainage systems which also included culverts. 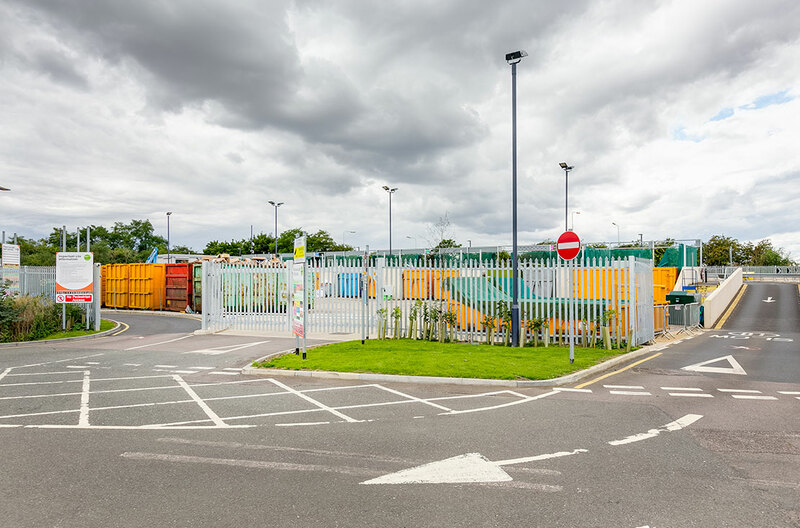 Modplan was also responsible for providing staff accommodation units, security fencing, lighting, road marking, signage gantries, bin buffering structures and high definition CCTV systems at each location. Specific concerns regarding the ground stability at the Leighton Buzzard location necessitated a ground ‘pre-loading’ exercise to be undertaken prior to the project commencement, with levels monitoring throughout the build process. 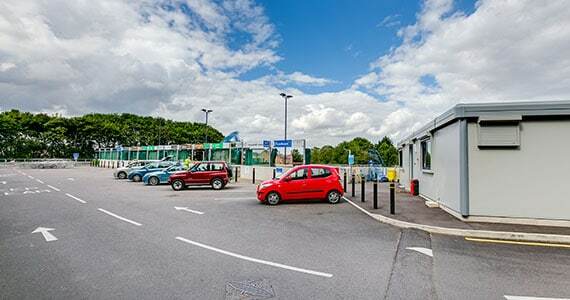 It was imperative that the programmes were met, to ensure that 2 sites were open at all times to the public, and therefore careful planning was executed in partnership with the council.